What makes a great community program? Providing opportunities to empower community members. Available at Community Colleges and Workforce Development Agencies. 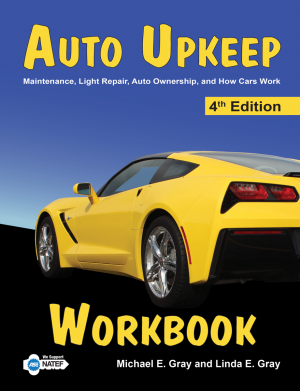 Auto Upkeep helps all drivers, young and old, understand how cars work. The most expensive item people will have after a home is an automobile. Learning the basics helps drivers become confident automobile owners. Available at local Auto Shops. An educated automotive consumer is a win-win for the driver and the auto shop. Helps drivers become familiar with the auto shop and staff when assistance is needed. Sponsored by Insurance Agents. Upon completion, students could be offered a discount on insurance. A popular program offered by Boy Scouts, Girl Scouts, 4-H, YMCA, and Boys and Girls Clubs. Are you looking for a hands-on, engaging curriculum for teens? 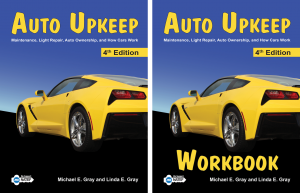 The Auto Upkeep Curriculum works well in afterschool programs providing teens with opportunities to learn about basic car care, maintenance, repair, and ownership. 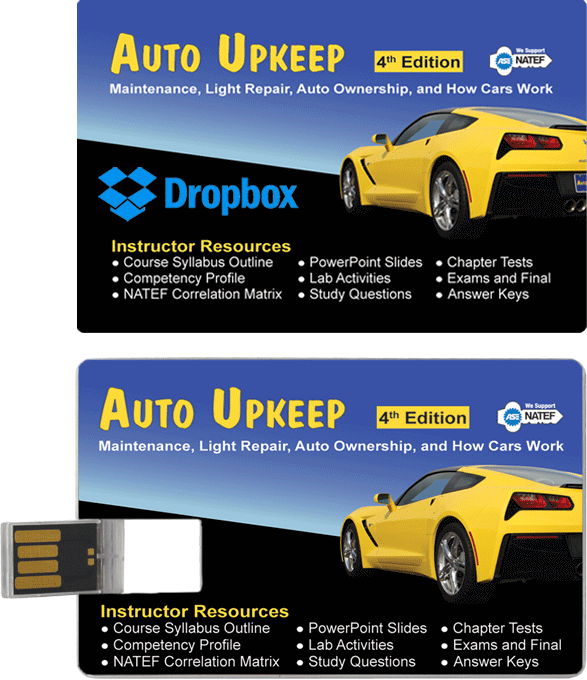 Our curriculum has all the resources needed to help students become responsible auto owners. And get this…it is FUN and PRACTICAL! Sponsored by local Auto Part Stores. May be facilitated at the auto part store and upon completion a coupon is provided for parts or supplies. 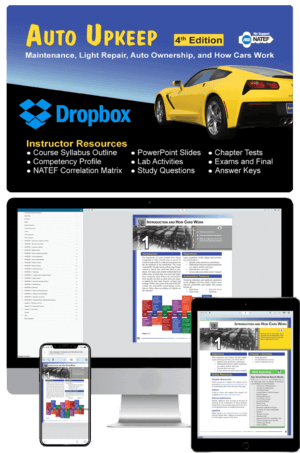 You can easily files on the Instructor Resources to meet your specific needs. I have been teaching for nearly 20 years and in my opinion, this is the best fundamental automotive textbook I have found. 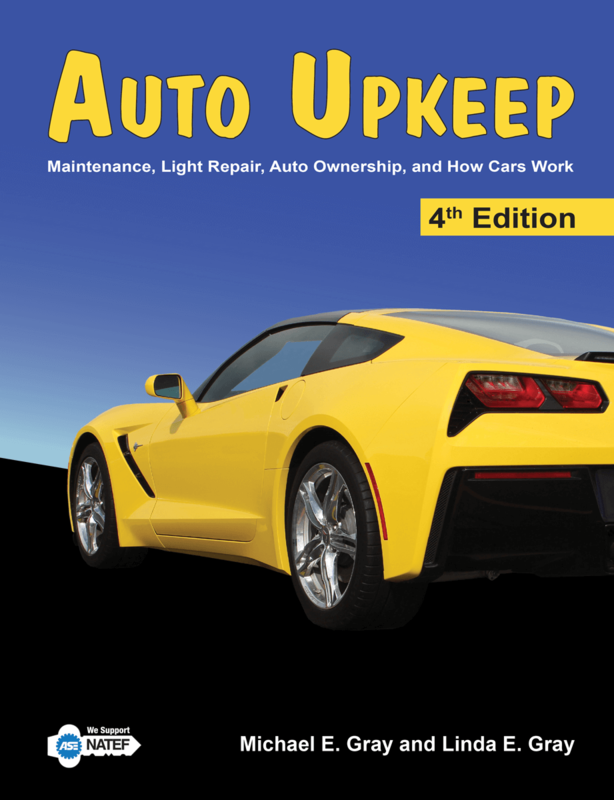 Auto Upkeep is the perfect textbook for anyone interested in learning about the automobile. It’s comprehensive and easy to read/understand at the same time! 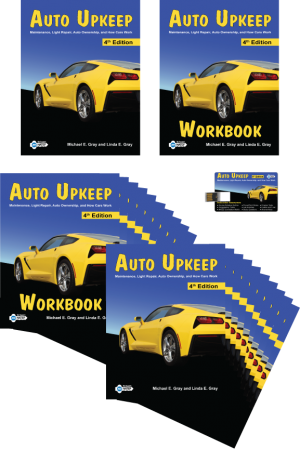 I have helped write textbooks and reviewed them over my 18 years as an automotive instructor. This book has helped in the class with basic theory and research. It’s difficult to know what will help entry level students get “comfortable” with high-skilled content but the book and resources ease the transition.